Find hotel near Geological Museum Of Chin .. 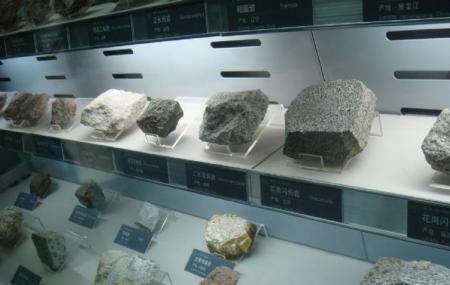 The Geological Museum of China is located on the Fuchengmen Inner Street in Xicheng District and is a charming and informative museum in the destination. The museum had opened its door in 1916 and is Asia’s leading geological museum. Visit the destination and get to see around 200000 geological specimens that are sure to win your heart. The place has four floors and has a huge collection of Mineral rocks and rare gemstones that attracts a lot of crowd every year. Also, visit the popular attractions in the city by following Beijing itinerary 4 days. Ticketing Hours ends at 04:00 pm. Take a subway from LingjingHutong.